If you are suffering from long term mobility problems but still have the use of your upper or lower body, self propelling wheelchairs are a popular solution for getting around both indoors and outdoors. 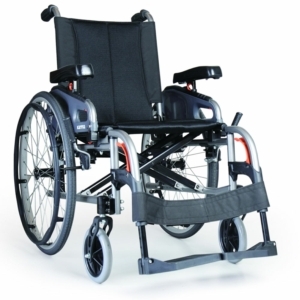 By letting you to manoeuvre yourself with your arms or legs, these wheelchairs allow you to maintain your independence, not having to rely on a third party to take you where you need to go. They also improve your general fitness by allowing more freedom and movement. 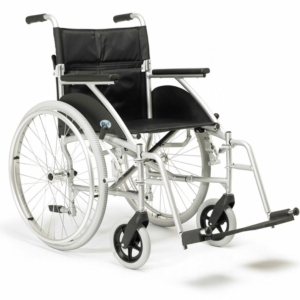 Prices for our cheap self propelled wheelchairs start as little as £91.95 (excluding VAT), this simply designed model ensures you have everything you need to get around without it making a huge dent in your bank balance. 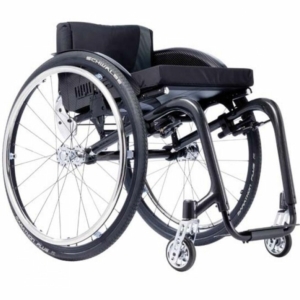 There are also expertly designed and professional models, however, that can reach prices of £2055.95, like the Xenon SA Wheelchair which has been designed with a sporty and elegant feel and innovative technology. 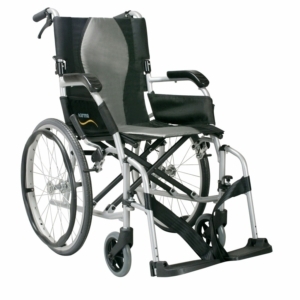 All our wheelchairs are expertly designed and ensure maximum comfort to the user. 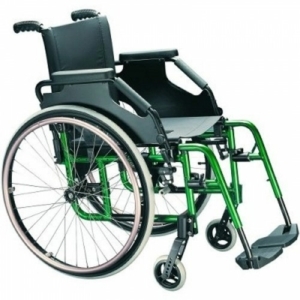 How do self propelled wheelchairs work? 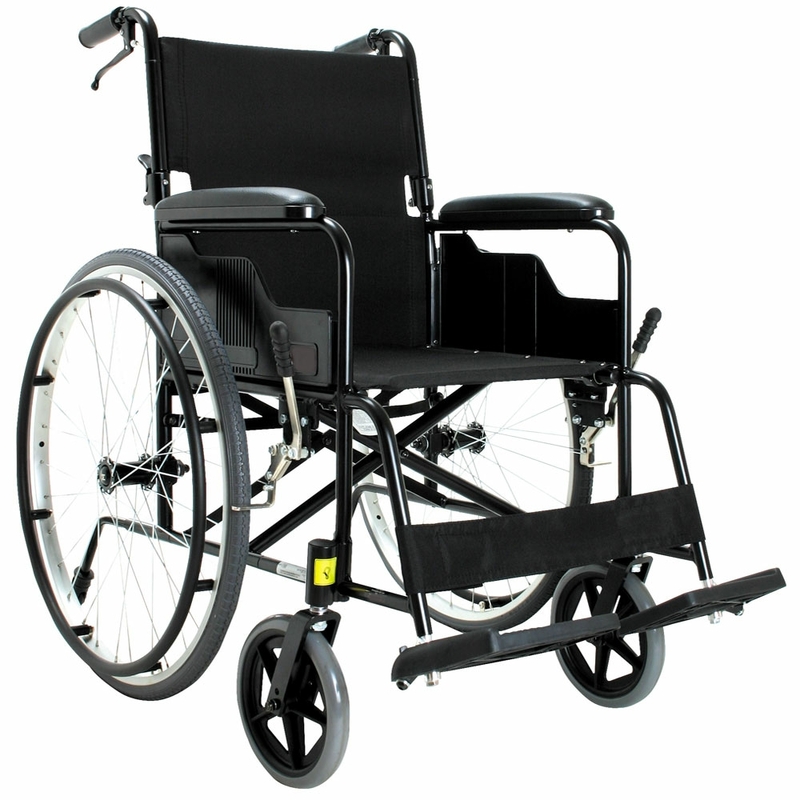 These wheelchairs can be operated by using the push-rims on the real wheels. 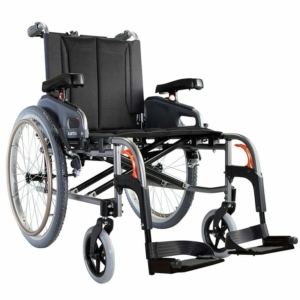 They are designed with large and sturdy rear wheels for precisely this purpose - as well as allowing the user to overcome every-day obstacles such as kerbs. 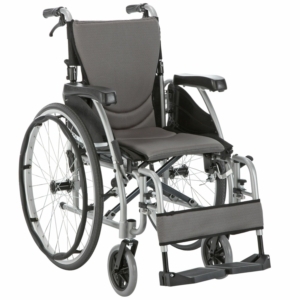 The large wheels allow the user to comfortably reach the wheel from the seat, guaranteeing that forward and backward motion is easy to perform. 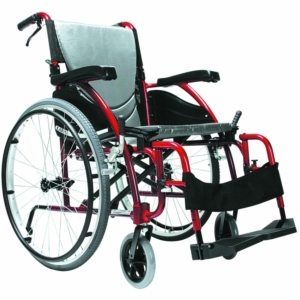 The self propelled wheelchairs are also fitted with a pair of small, manoeuvrable front tires. These provide users the ability to turn their direction to avoid obstacles when the wheelchair is both in or outside of the house. 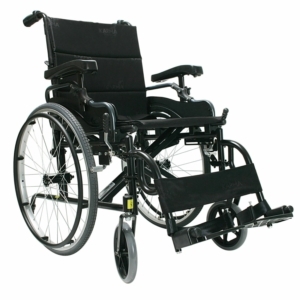 Why choose a self propelling wheelchair over an alternative? 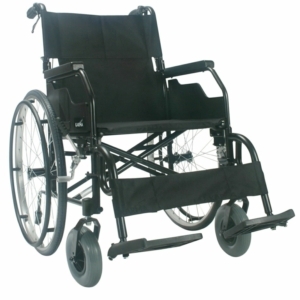 There are, generally speaking, two types of wheelchairs: self or attendant propel wheelchairs. Which type is perfect for you depends on your unique condition and the requirements you might have from a wheelchair. 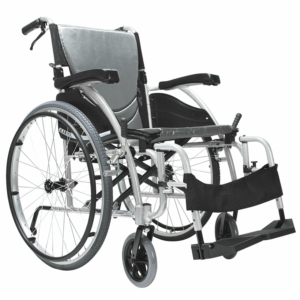 Attendant propel wheelchairs, for example, are ideal for those who may have lost the strength in their upper or lower body. They are also perfect if the wheelchair is being pushed by a carer to transport someone with mobility troubles. This is because attendant propel wheelchairs are designed for someone to guide the user, rather than forcing the user to guide themselves. Their frames are created with handlebars and they are commonly built with light materials so they can be easily pushed. However, wheelchairs which require an attendant can understandably be a hindrance to people who still have their upper body strength and would like to retain some of their independence even with limited mobility. 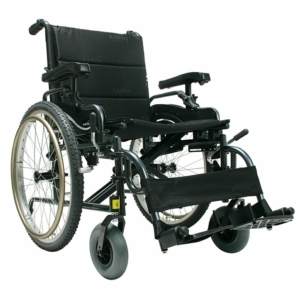 Self propelling wheelchairs on the other hand allow the user to manoeuvre themselves by utilising the large rear wheels. 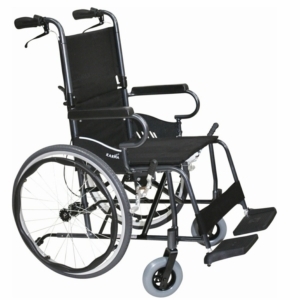 Millercare is one of the United Kingdom's leading providers of healthcare and mobility products. All the products on our online store can be bought with standard or next day delivery. Orders placed which exceed £30 with standard delivery are shipping free of charge. We also have branches across the North West in areas including Manchester, Bolton, Bury, Preston, Merseyside and several more.